What does the lone survivor of the Andromeda shipwreck find when he is tasked with determining the reason for the crash?Haunted by his experiences, Dumbledore fears returning to the wreck. What really made the ship crash? Why isn’t Dumbledore’s name on the survivor’s list? Will the world ever know the truth? 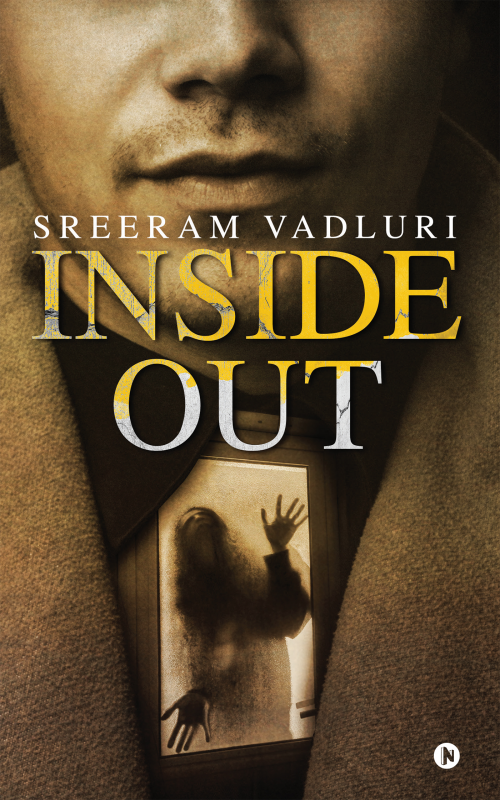 Sreeram Vadluri is a 20-year-old writer. He was inspired to write after witnessing the suffering of DID (dissociative identity disorder) patients and Inside Out is his first novel.